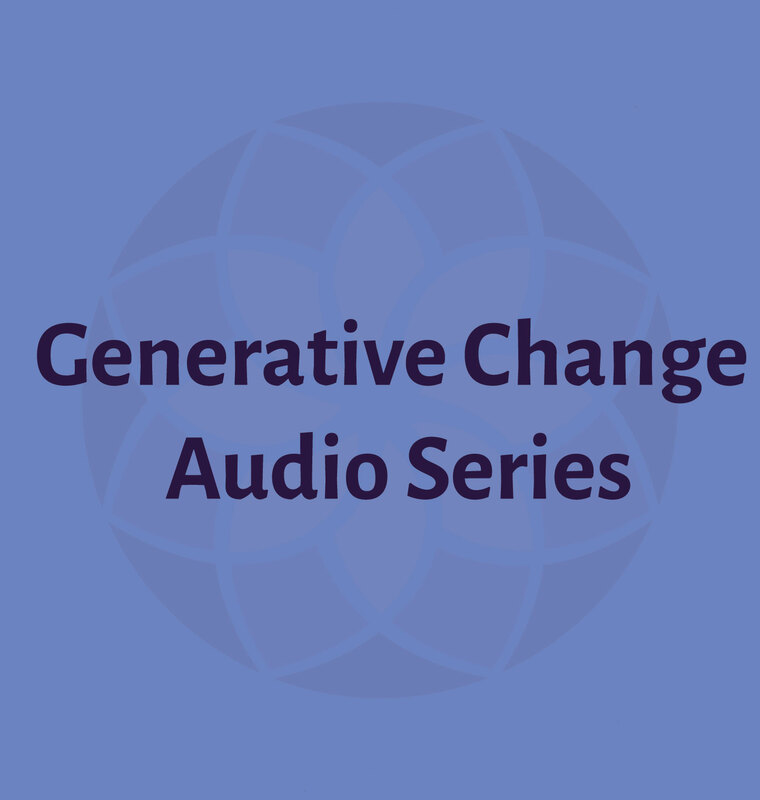 This audio series by Dr. Stephen Gilligan is a exploration of the tools, models and principles of the Generative Change work. The series is divided into 4 sections with 75 recordings in all totalling over 10 hours of material. 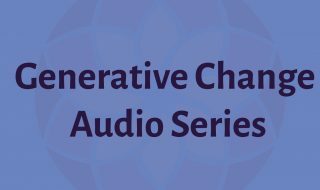 This series starts with an overview of the 6 steps of Generative Change, exploring both Generative Coaching and Generative Trance. 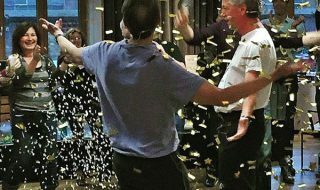 It then explores the COACH state through a series of experiential processes for you to work with both for yourself as the practitioner and as tools to explore with your clients. 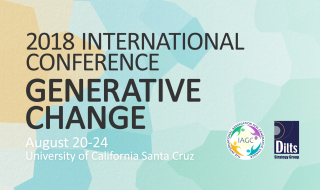 Part 3 is an in-depth look at the underlying principles of Generative Change and the last Part explores how the Generative Change model can be used in specific applications. 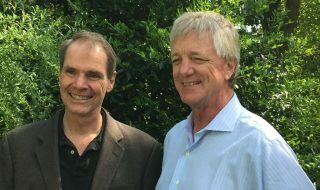 This audio series is for all practitioners of Dr. Gilligan’s work, Practitioners of Generative Coaching and Generative Trance and for anyone who want’s to update or refresh their skills and knowledge. 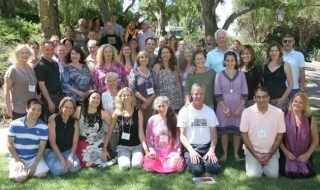 It’s a perfect refresher for past attendees of Dr. Gilligan’s workshops and trainings, and for current students to have a working base to develop and enhance their practices outside of the training room. 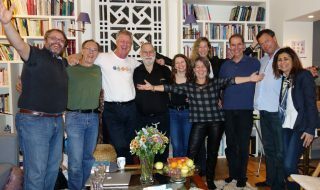 It’s designed as a deeply practical and experiential learning tool to enhance and deepen your Generative Change work. Anytime I teach or write or do something like this audio project, it’s a very interesting process, it begins to move in unexpected ways and directions. At some point it feels like the work is creating you, rather than the other way around. 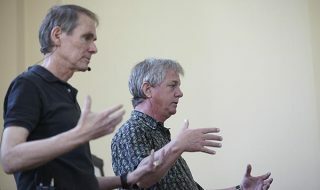 It’s also useful as a way to review this material as presented in a new way outside of a workshop/training environment and as a way of practicing mastering these principles at work.